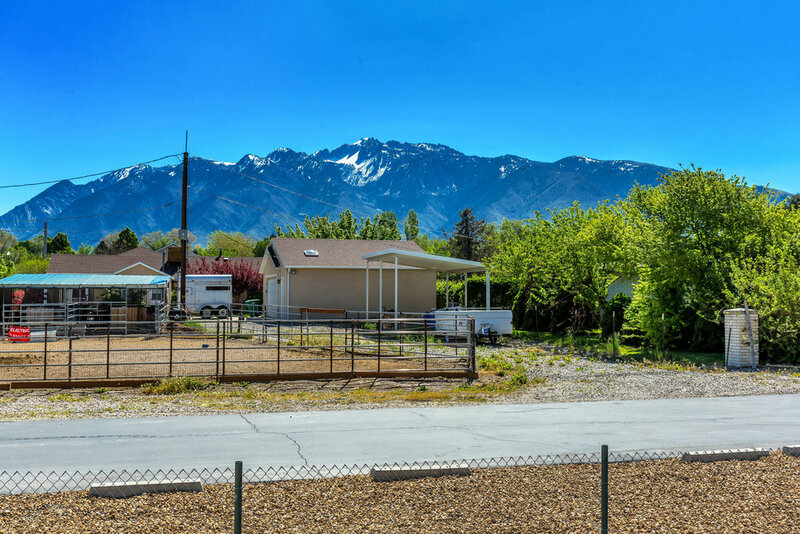 $420,000 | 6 Beds | 3 Baths | 2766 Sq. Ft.
**OPEN HOUSE 5/12 from 10am-12pm** FULLY REMODELED SPACIOUS 6 BEDROOM, 3 FULL BATHROOM HOME -DONE WITH PERMITS, SO YOU KNOW IT'S SAFE! Imagine coming home from a long day of work (or hard day of skiing!) and taking refuge in your PERSONAL SPA! 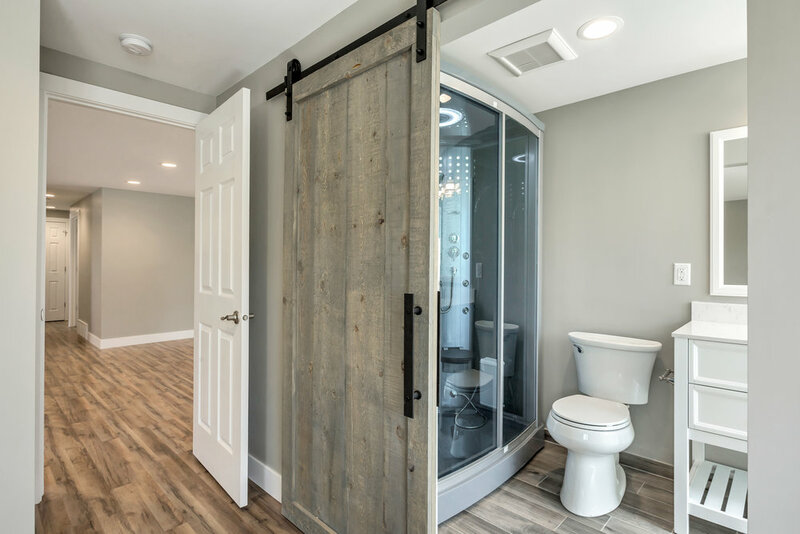 Hop into your master bathroom's STEAM SHOWER BUILT FOR 2 for instant relaxation, while downstairs, the kids watch a movie on the 100" screen of your THEATRE ROOM, complete with built-in surround-sound speakers and HD projector! 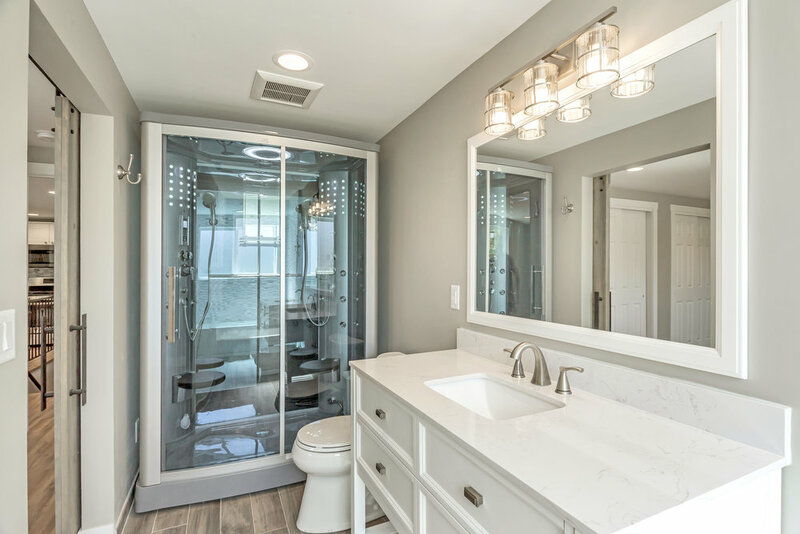 Or take a soothing bath in your personal JETTED TUB and massage away your cares! Or maybe just relaxing on the deck and taking in the INCREDIBLE MOUNTAIN VIEWS is more your style -either way, this house has it all! 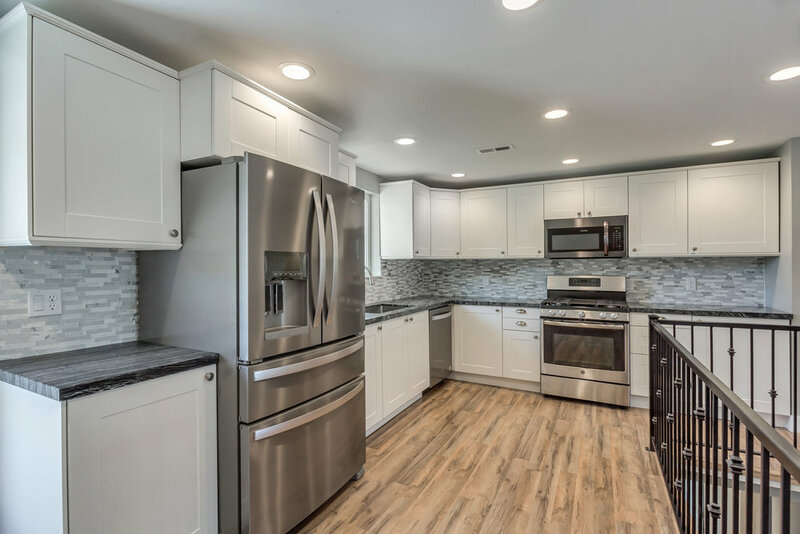 Brand new gourmet kitchen with high-end appliances, including a gas range with a griddle, and soft-close doors and drawers means you have everything you need to feed a large or growing family in comfort. 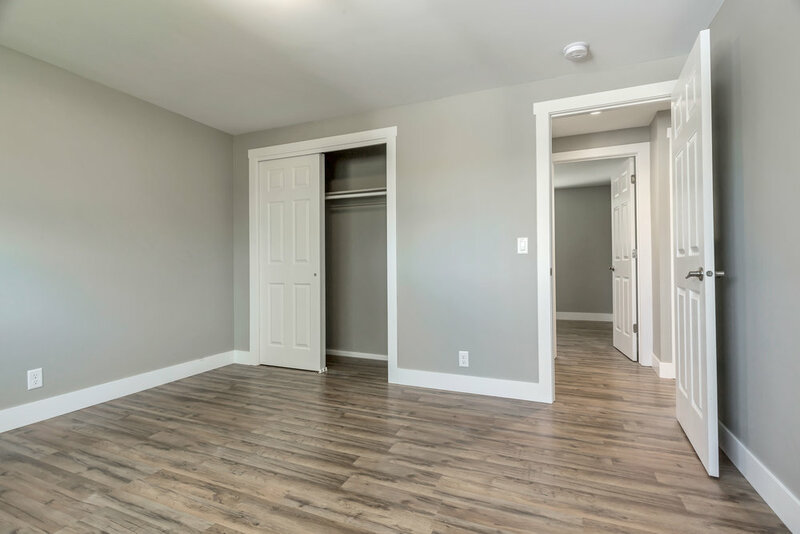 The SPACIOUS BEDROOMS -4 of them on the main floor and 2 downstairs- and large FULL bathrooms (some with multiple vanities) means no one has to feel cramped or fight for space! 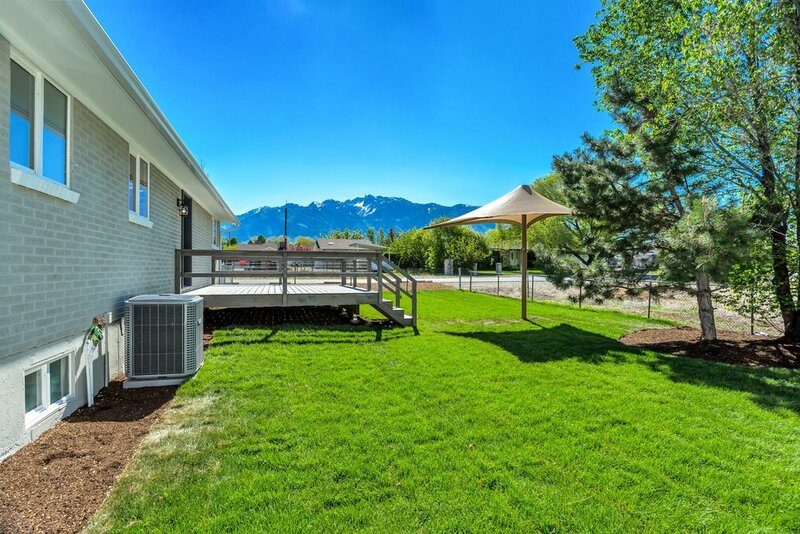 The house also features a large and open dining room for your large family gatherings and a Great Room with beautiful year-round views of the mountains -made even nicer in the winter by the warmth of your fireplace! 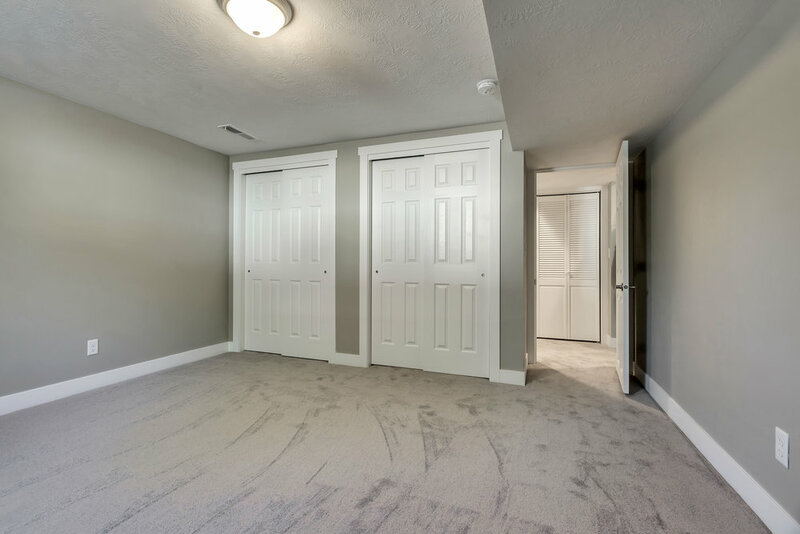 This house also has large outdoor spaces including enough PARKING FOR 3 RVs AND MANY CARS -suitable for large or small families with lots of toys! Square footage figures are provided as a courtesy estimate only and were obtained from county records. Buyer is advised to obtain an independent measurement. Buyer to verify all.